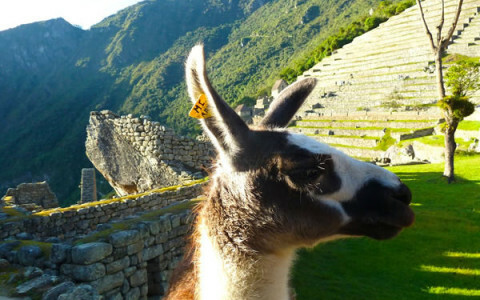 Depart any day on the Peru tours below or design your own private custom tour at no extra charge. All tours to Peru can include visits to Machu Picchu, Cusco and Lima, both luxury Peru tours and economy packages are available upon request. Children are welcome on all private tours. 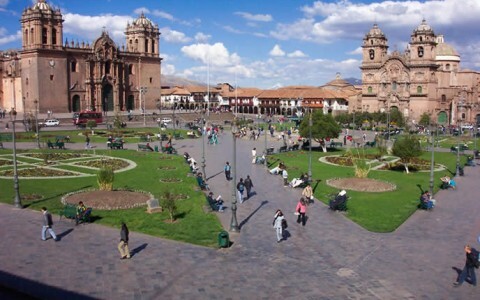 3 day tour - A quick tour of Cuzco and Machu Picchu. 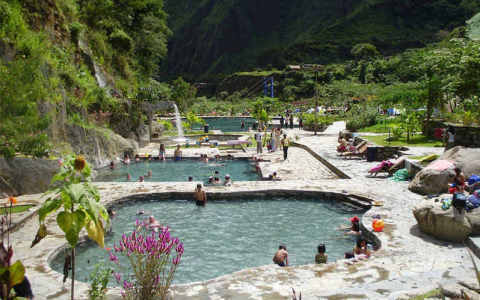 Perfect for passengers arriving by ship, on business in Peru or with only three days to visit Machu Picchu. 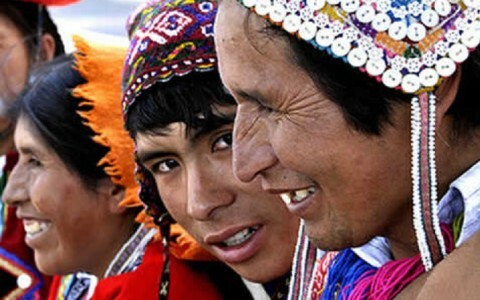 5 day tour - The best of Peru in five exciting days: Machu Picchu tour, Cuzco, the Sacred Valley and Lima. 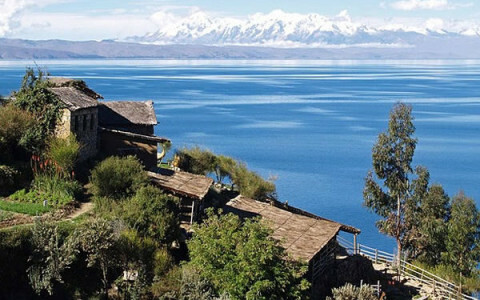 8 day tour - Experience fascinating native culture and breathtaking scenery on a Lake Titicaca Islands tour. 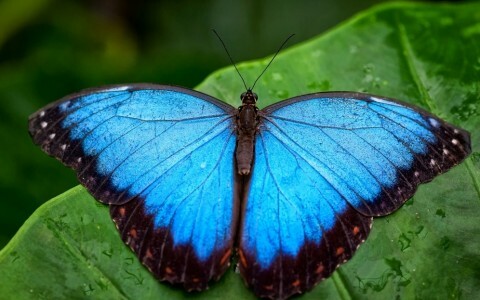 8 day tour - Explore the Amazon jungle at a comfortable lodge deep in the rainforest on an Amazon jungle tour. 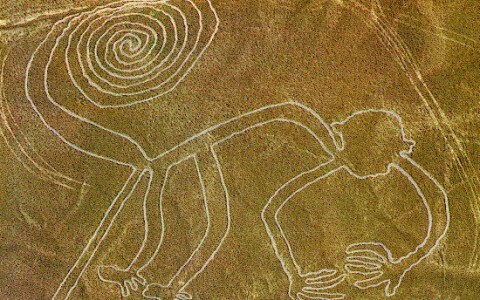 8 day tour - Soar over the Nazca Lines and discover Peru’s exciting south coast. Includes Ballestas Islands, Ica and Huacachina. 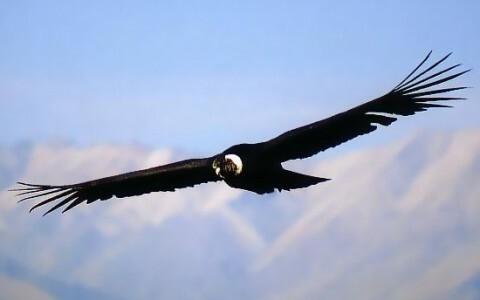 8 day tour - Spot giant Andean condors near one of the world’s deepest canyons on a Colca Canyon tour! 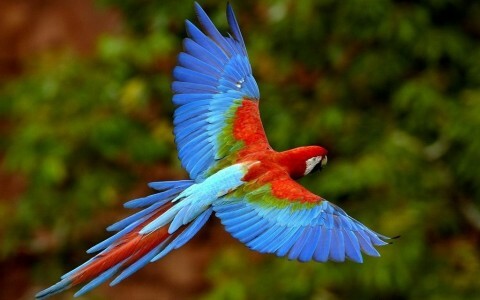 8 day tour - From the Nazca Lines to the Amazon rainforest, with Cuzco and Machu Picchu in between. 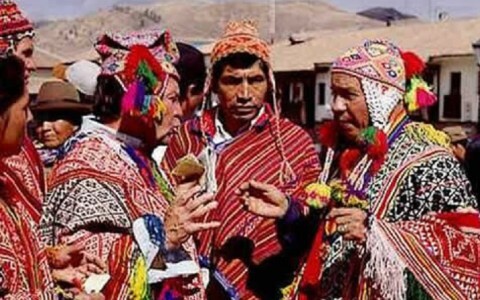 8 day tour - A more leisurely tour of the major Inca ruins in the Sacred Valley and Cuzco. 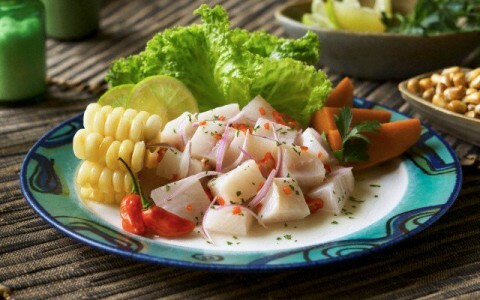 8 day tour - Explore the ruins, restaurants and cuisine of Peru on a unique culinary peru tour. 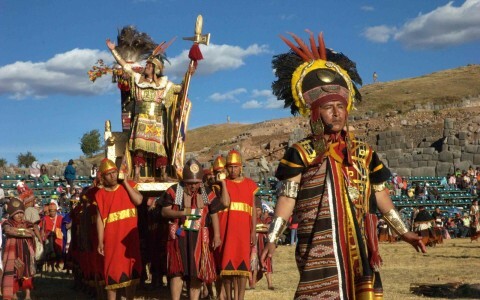 6 day tour - Experience the splendor and magic of the Inca Sun Festival, the biggest holiday of the Inca Calendar on Inti Raymi tour 2019! 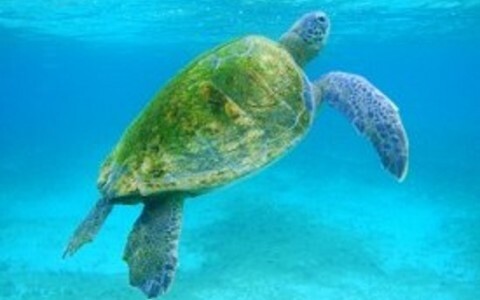 10 day tour - Visit Machu Picchu, one of the New Seven Wonders of the World, as well as Cuzco, and then take a five-day Galapagos Islands cruise. 10 day tour - Our top three Peru tours destinations – Machu Picchu, Lake Titicaca and the Amazon rain forest. 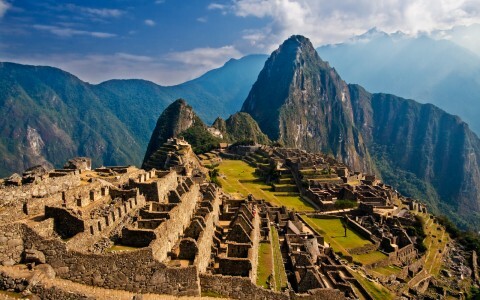 14 day tour - Machu Picchu, Lake Titicaca and the Amazon, plus a departure on the world famous Inca Trail. 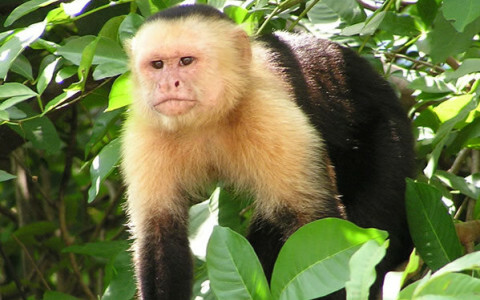 21 day tour - Everywhere we go in Peru, from the Nazca desert to the Amazon rainforest, in 21 exciting days. You guys really do set the standard for what a travel adventure company should be. You came through on your promise of personalized service from the beginning to the end of the trip. During our trip (especially at the train station), we heard horror stories from tourists that booked their vacations with other companies. We are so glad that we found you guys! The staff was extremely helpful from something as routine as where to exchange our currency to helping us not only to book, but arrange for us to sit in an oceanfront restaurant serving ceviche! We’re gonna be recommending you guys to our friends and family. Top notch! We are very pleased with Southern Crossings. Margo answered all of our questions before we left and there were no surprises during the trek or our stay in Cusco. We enjoyed being in the Vistadome on our train trip back to Cusco. We were delighted to be offered tea and entertainment along with amazing views of Veronica and the rural areas we traveled through. Thanks for all you provided to make our experience one we will savor for many years to come.